Where you’ve seen her before: Since 2006, Dunham has acted in a string of hardly seen shorts and indie films, including Una and Jacques and Creative Nonfiction. As far as her more mainstream work in Mildred Pierce and The Innkeepers, you might not have been paying enough attention to notice her as “Nurse 1” and “Barista,” respectively. 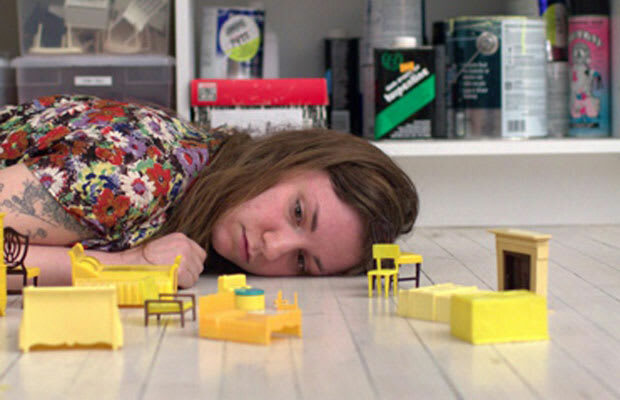 However, none of those bit parts compare to the surprise success of her self-directed indie Tiny Furniture, a film about an aimless college grad navigating her life back at home in NYC, which won “Best Narrative Feature” at SXSW 2010 and is now a part of the Criterion Collection.